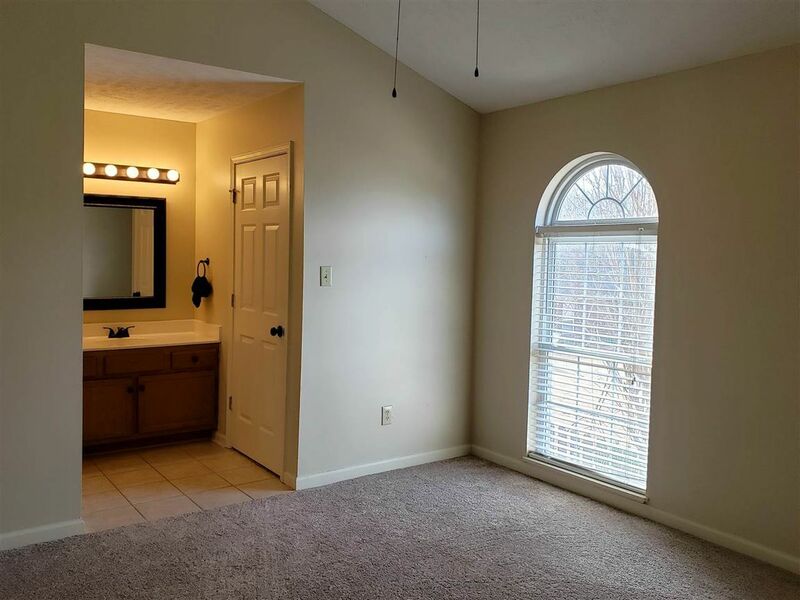 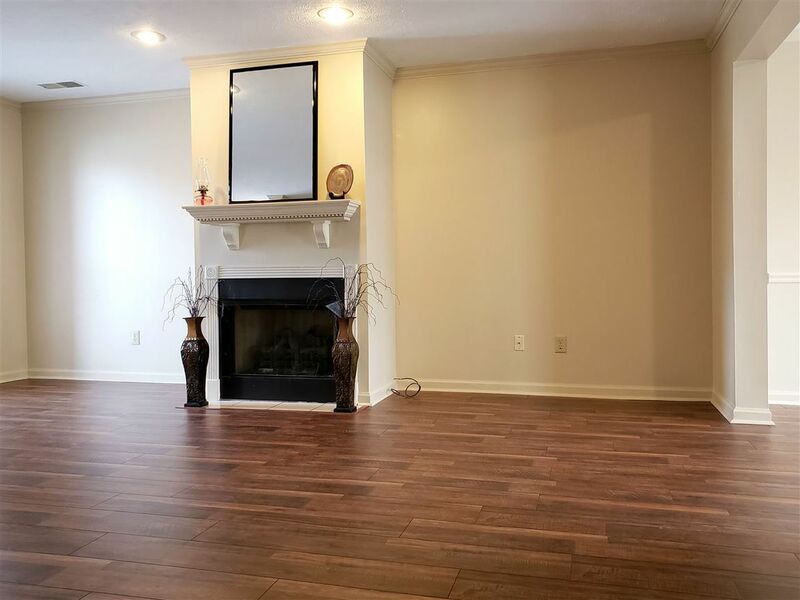 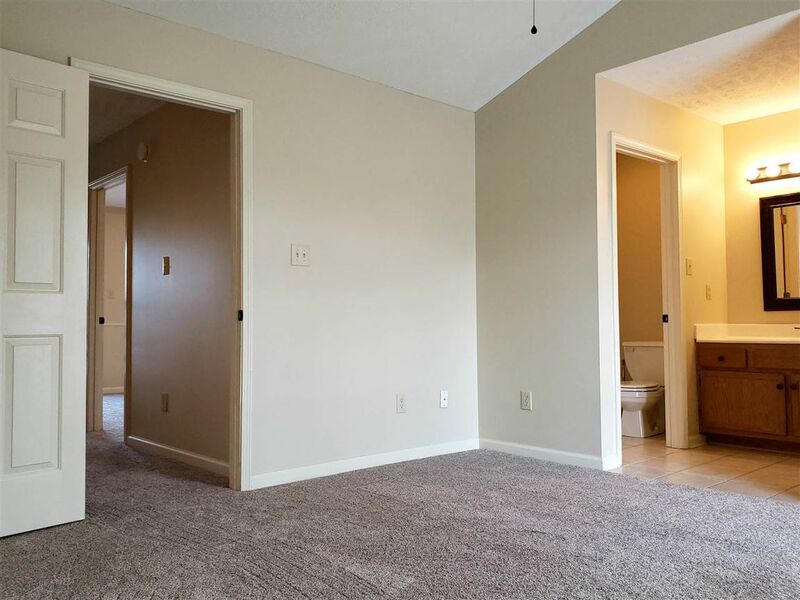 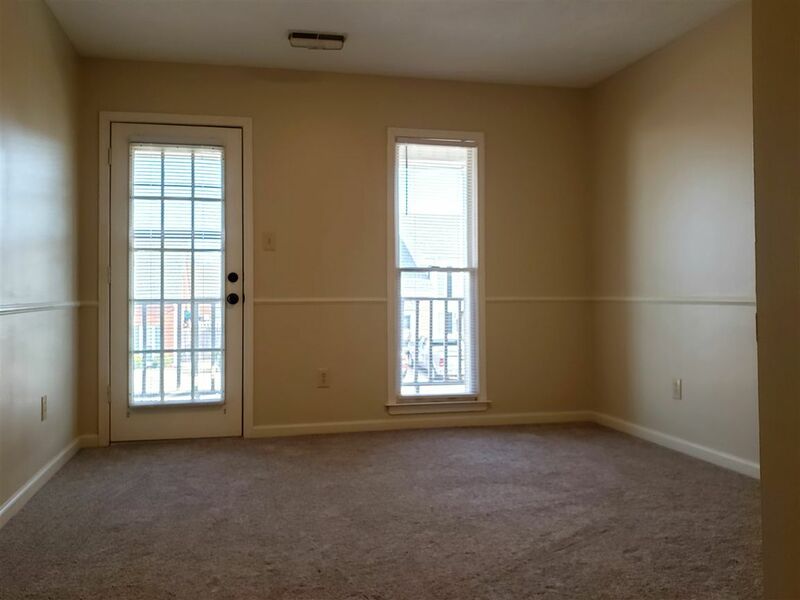 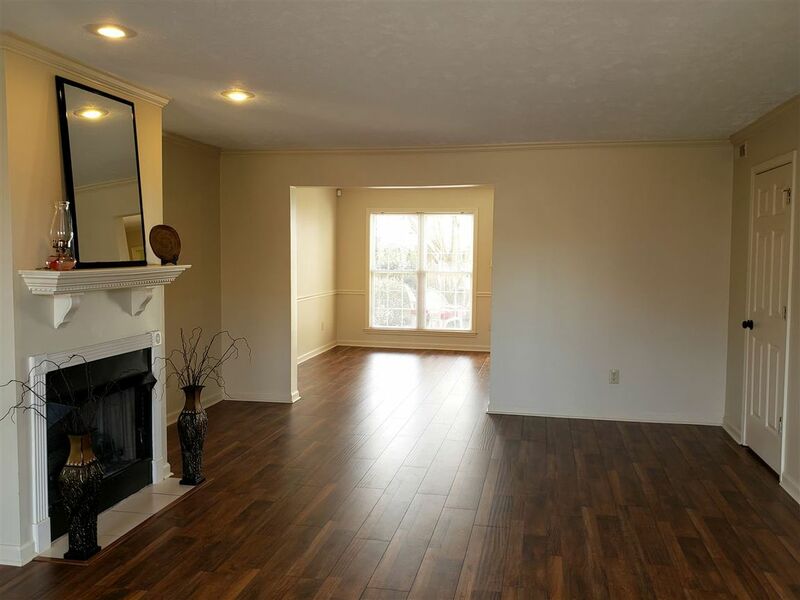 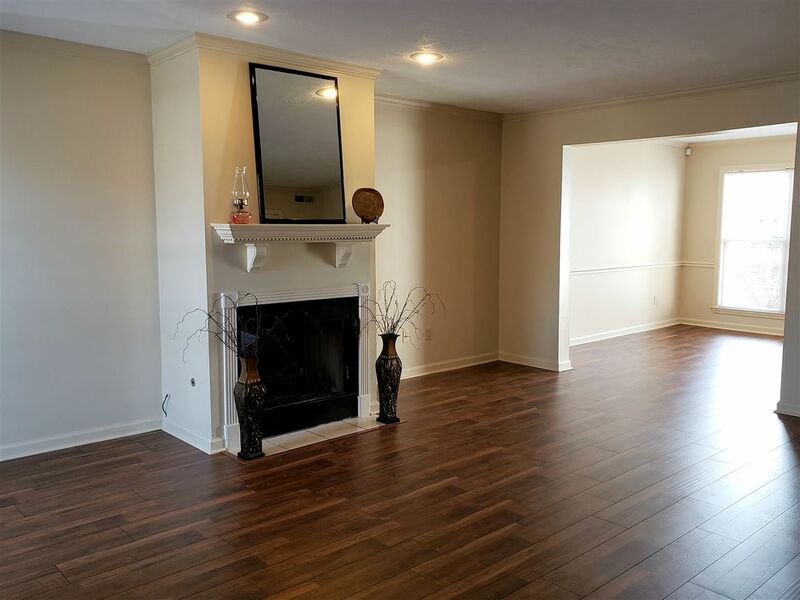 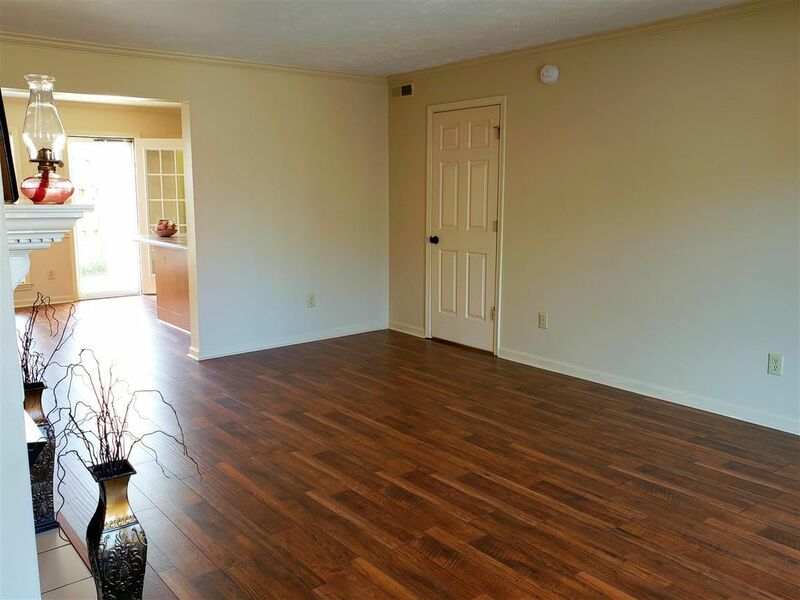 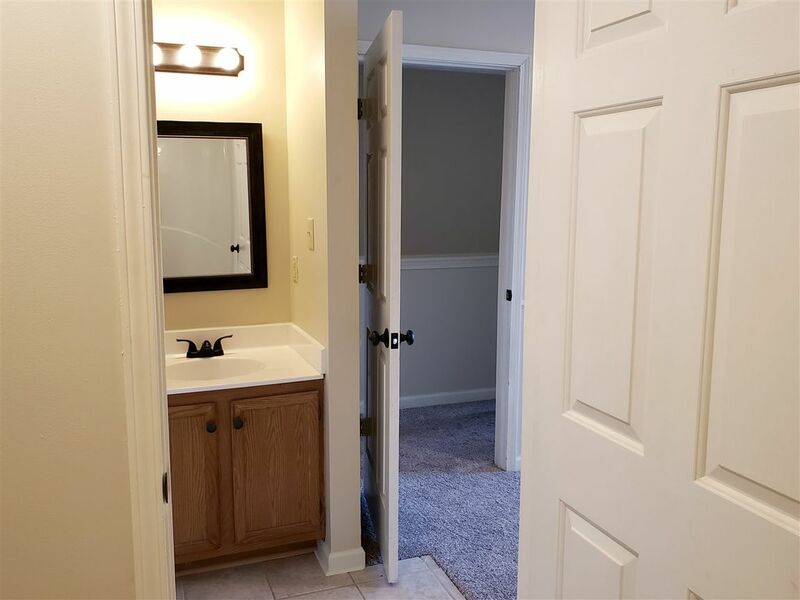 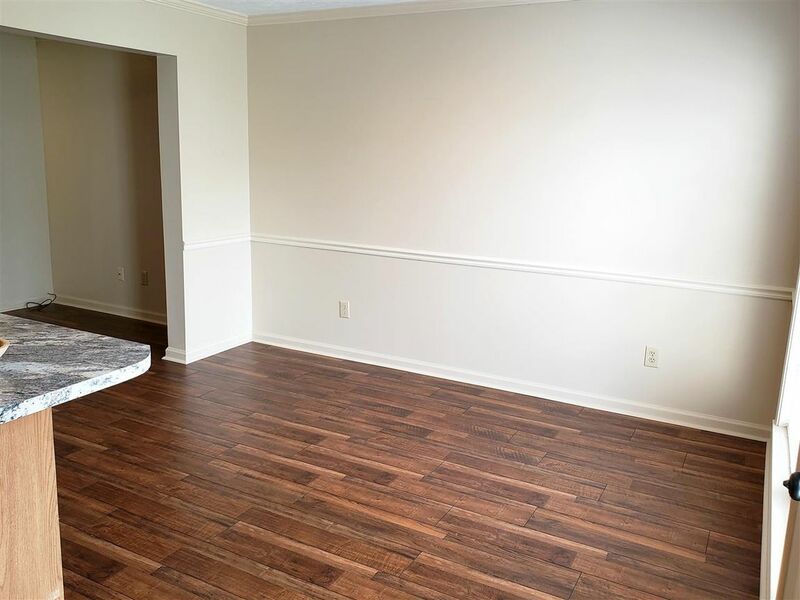 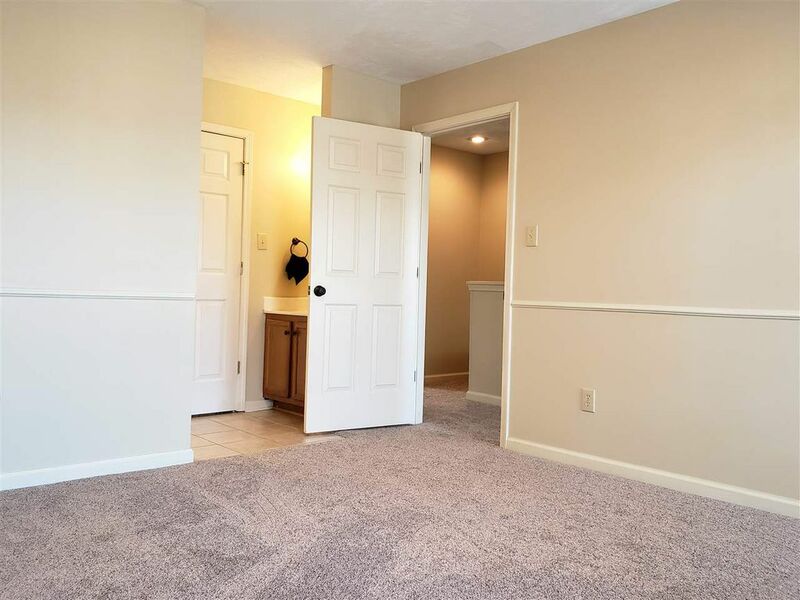 Adorable Town Home in a Gated, has New laminate hardwood flooring on main level & new carpeting upstairs & fresh paint throughout. 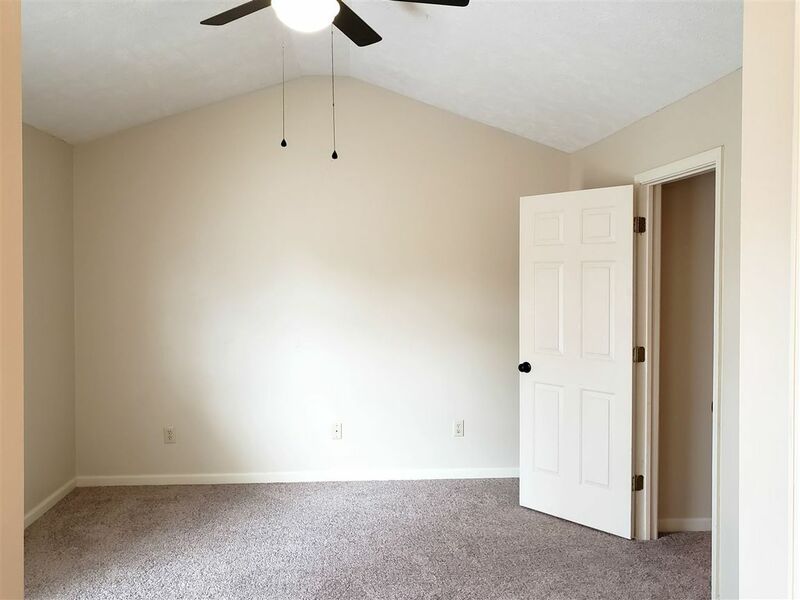 If you are looking to downsize, this is the perfect property for you! 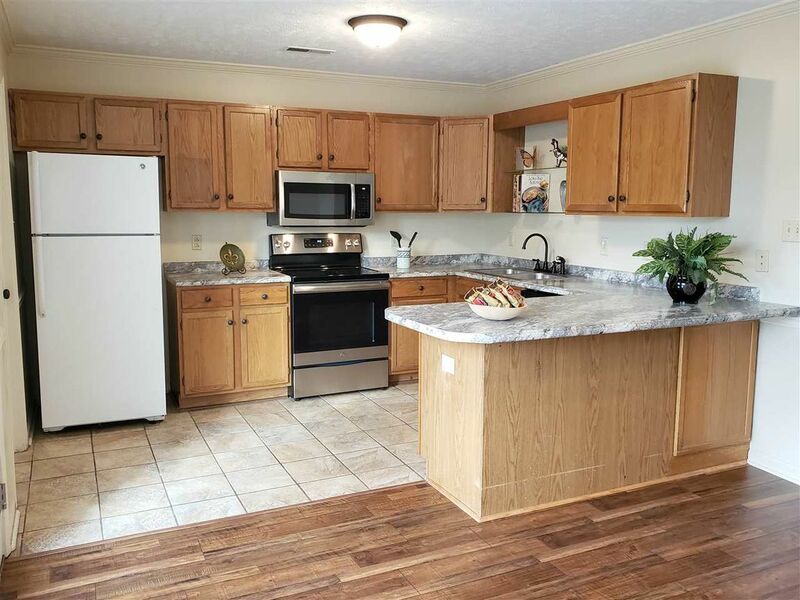 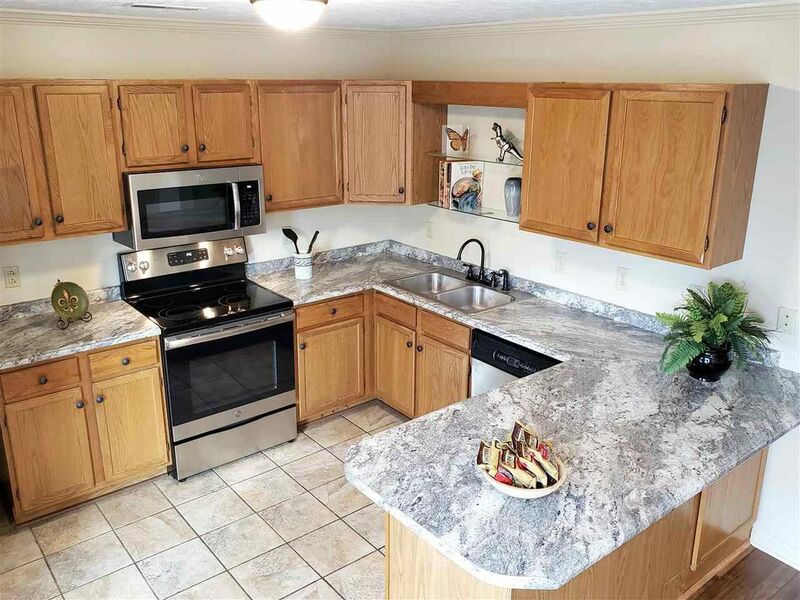 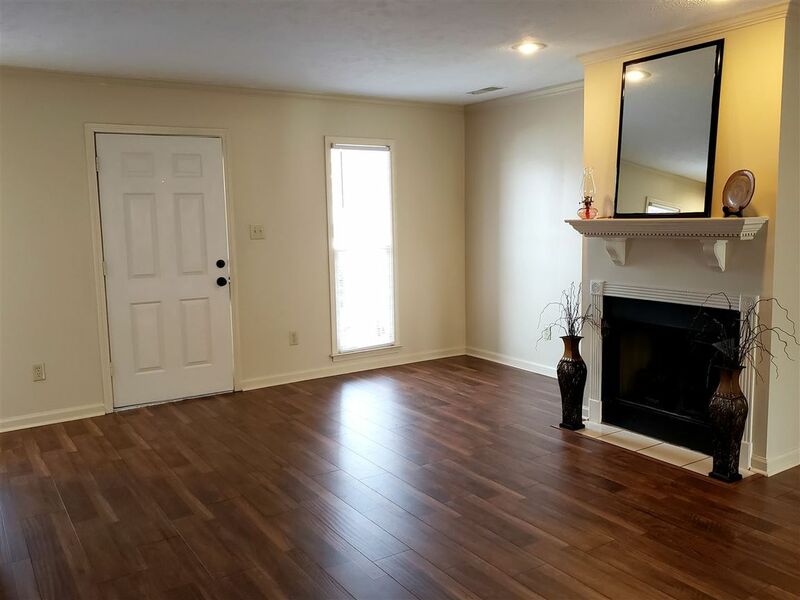 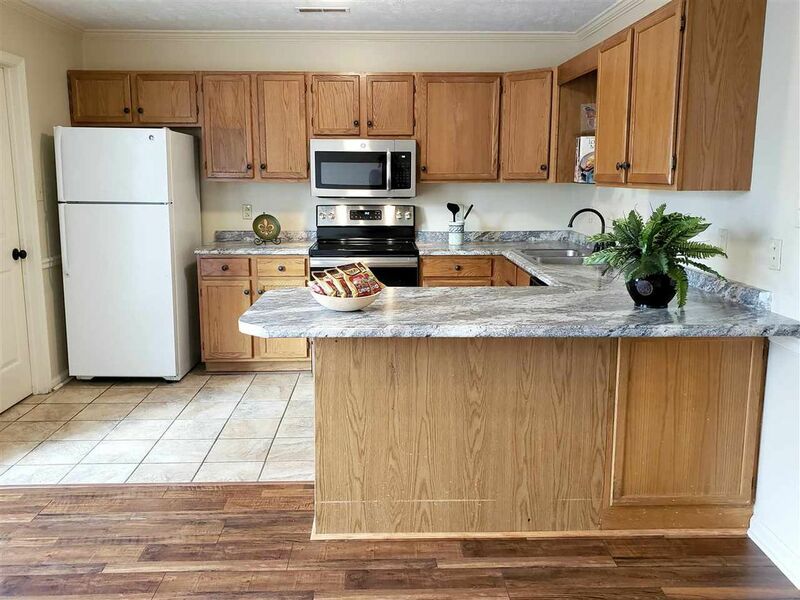 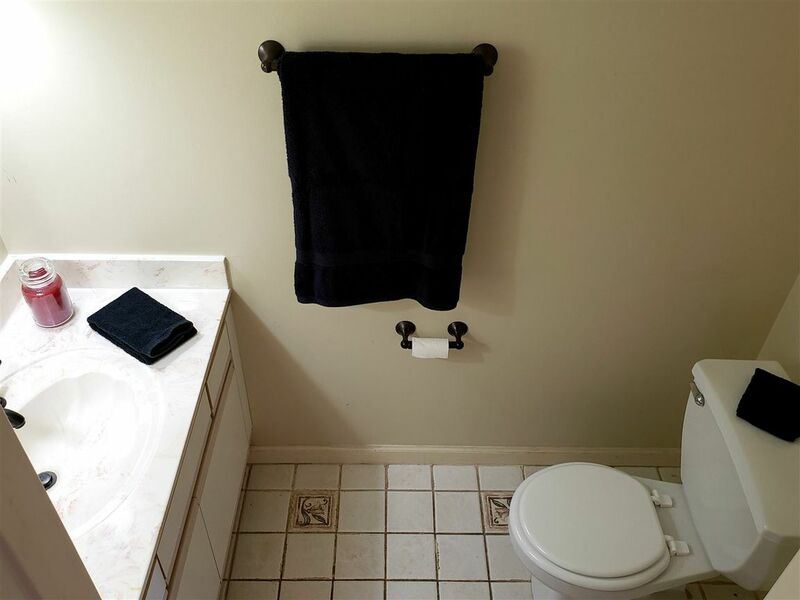 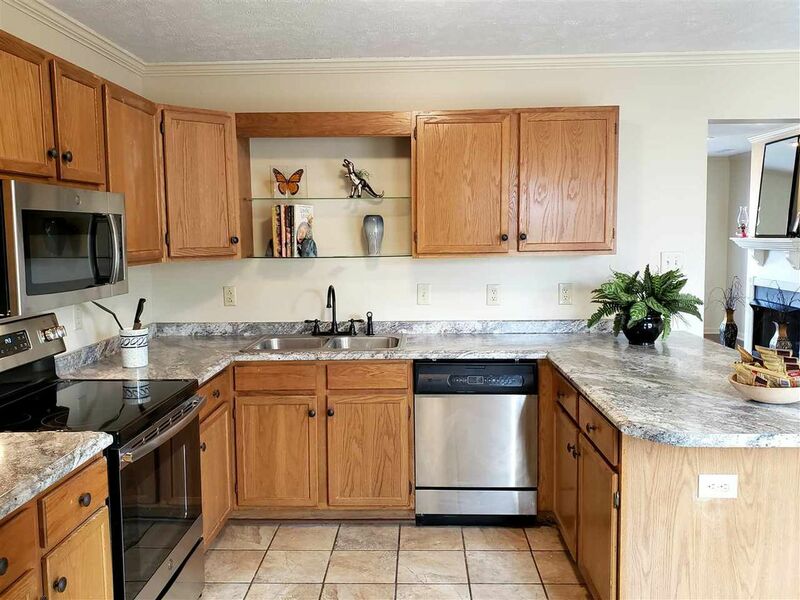 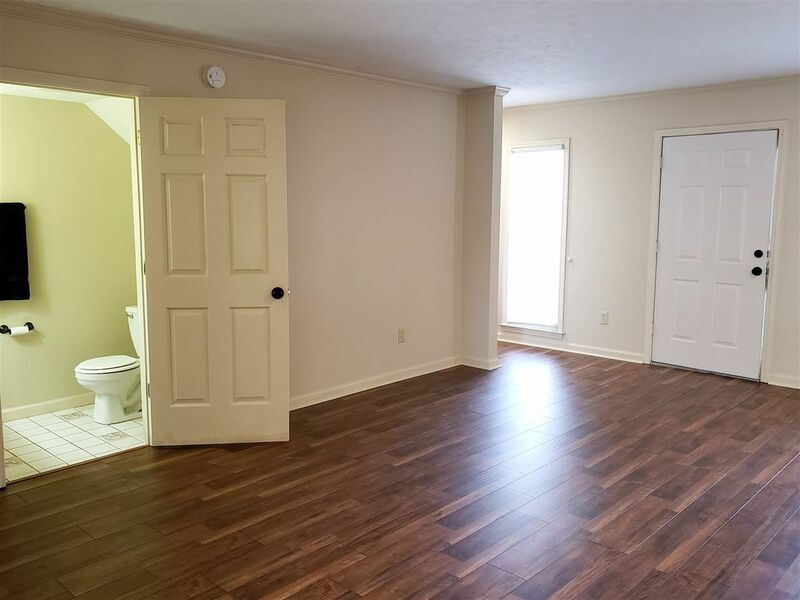 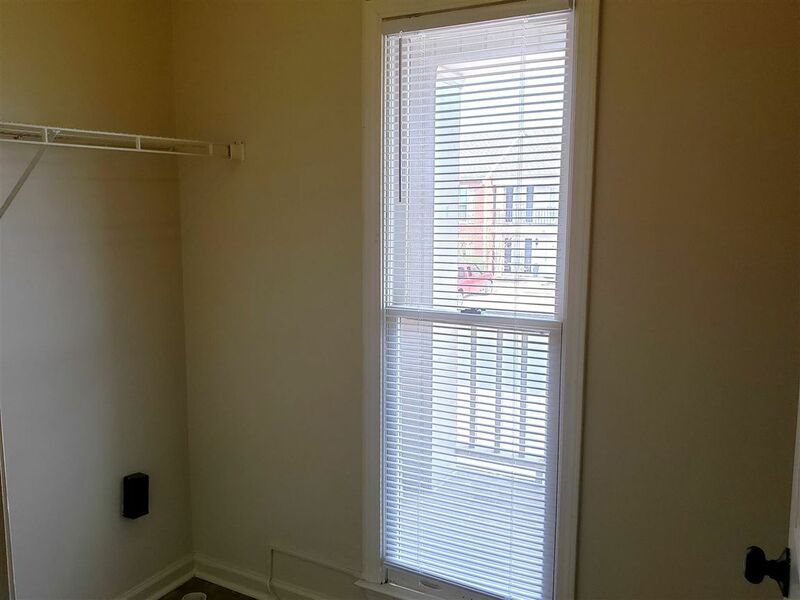 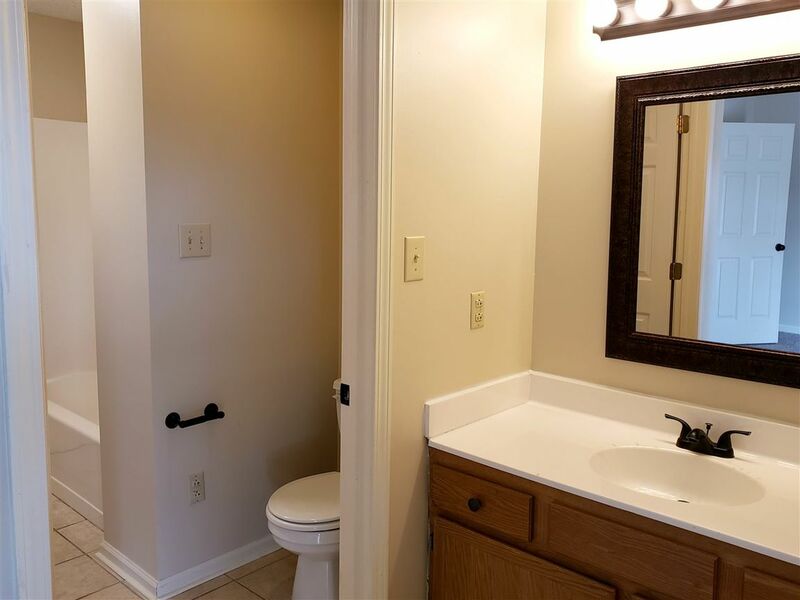 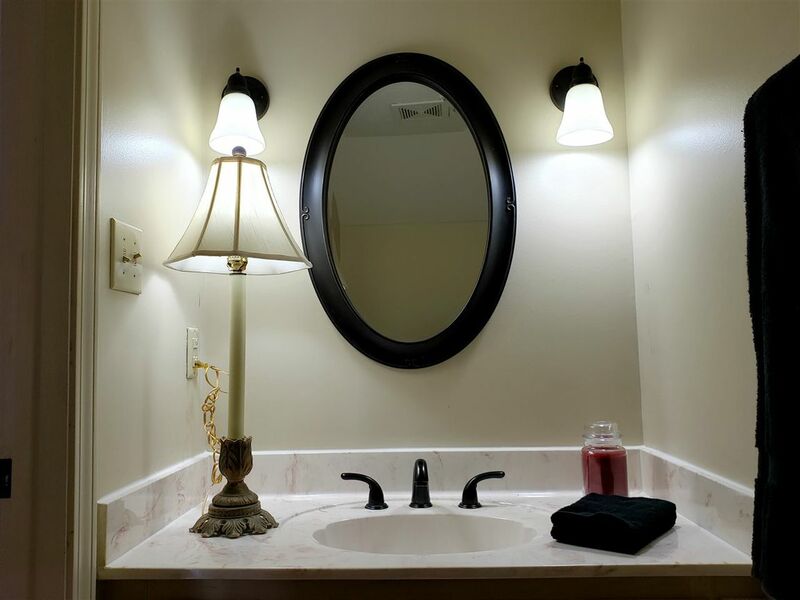 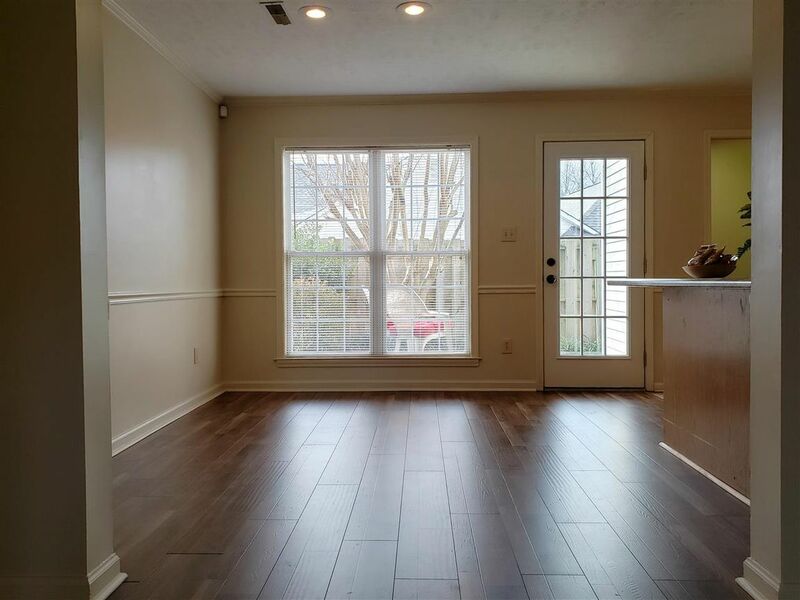 Conveniently located just off from W University Parkway, Town Home has 2 bedrooms, 1 & 1/2 baths, kitchen has new counter tops, new stainless oven & new microwave. 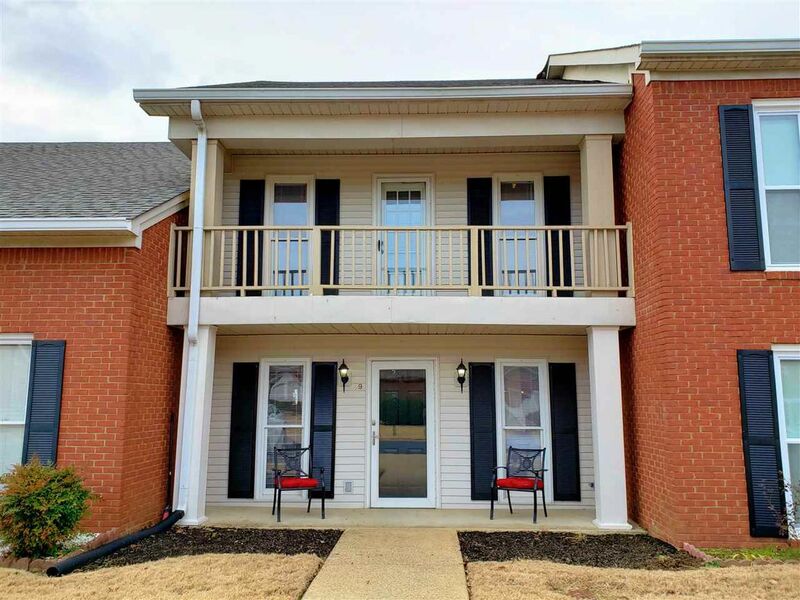 Enjoy your morning on the upstairs balcony and your evenings on the cozy back patio. 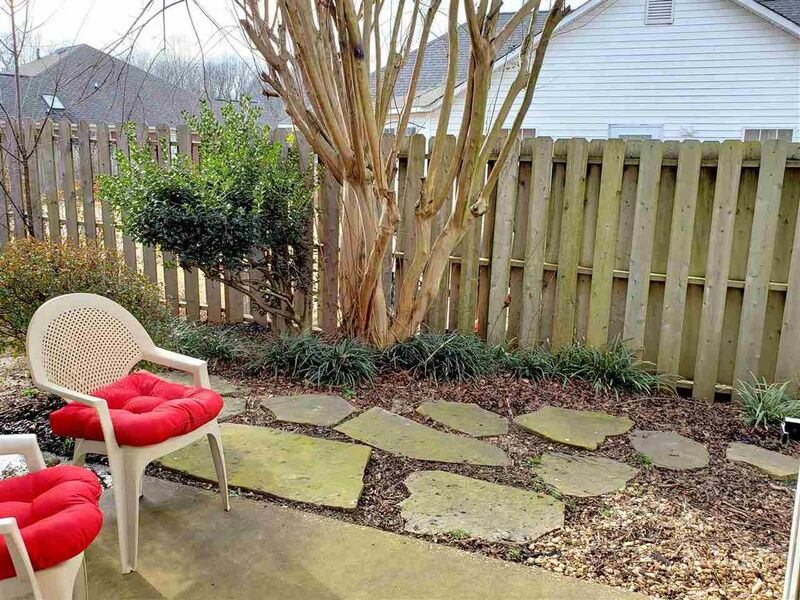 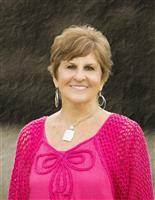 HOA covers yard & outdoor maintenance, fence, gate.